How to pass: Master Level! It's Really simple. Nothing too complicated of the sort. If you read both the "Alpha Guide!" and, "Beta Guide!" then it's a walk in the park for you. If you haven't read it yet, then you can read either guides here! 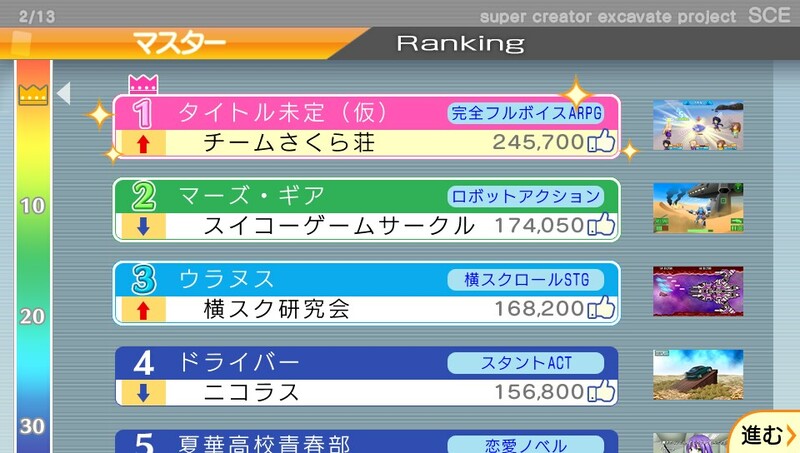 On the bottom of SCE Ranking, you want to at least get that hexagon filled blue. Continue working until you have reached the final deadline. I would highly recommend you to save here for purposes of the game. When you reached this point, your SCE ranking should be finalized to around 245,700 upvotes. Now at this point, you will see the same scene you have noticed at the very beginning of the game. 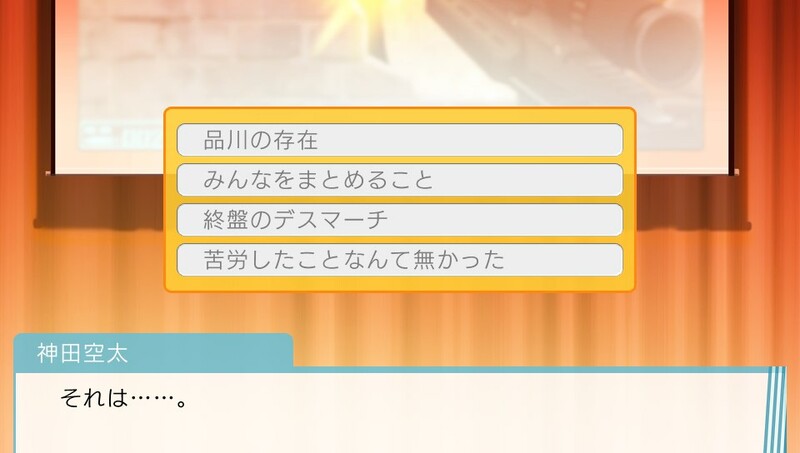 After some dialogue, there are 4 options to choose. You can chose any option (as long as you made a save a while back) and proceed from there. After more dialogue, there should be an event for some of the characters in game. It depends on who you cleared the game with, but it's random from what I believe. 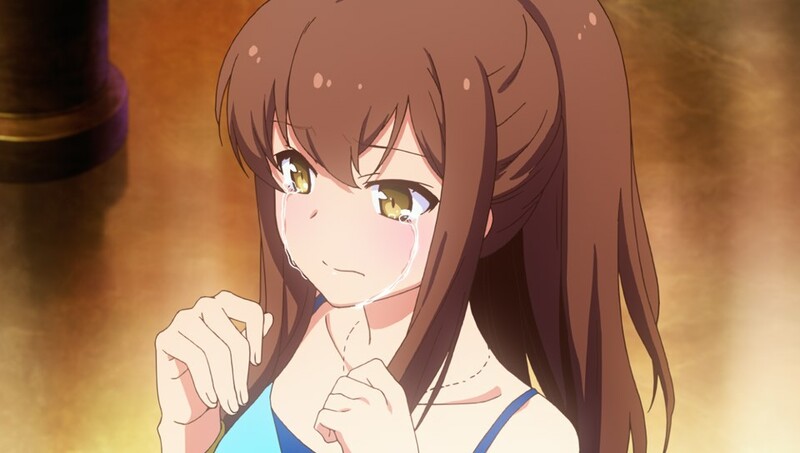 There is a possibility the hidden confession scene will occur. 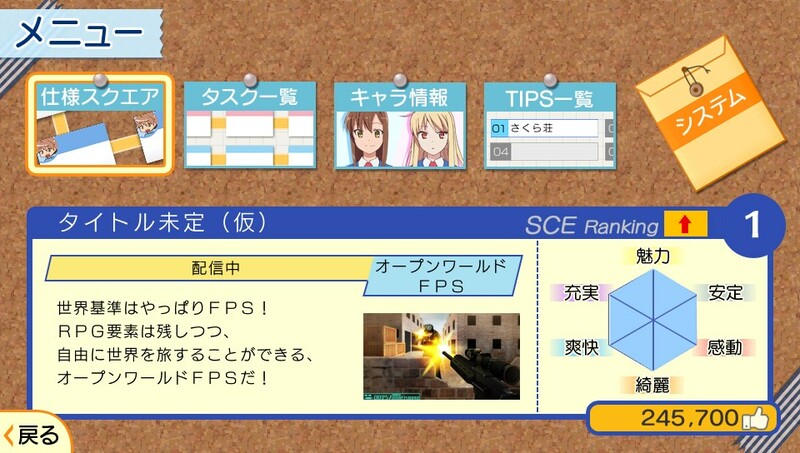 Otherwise, the game will automatically redirect you back to the main menu screen. Along your progression to complete the, "Master Level," there will be some special events that occur among the staff members, including those that will lead some of your members in a state of confusion. If you wish to keep them on track if he/she is in a state of confusion, choose the 2nd option, and select which character needs help that are in a state of confusion. Random Events will occur at some points throughout the game. 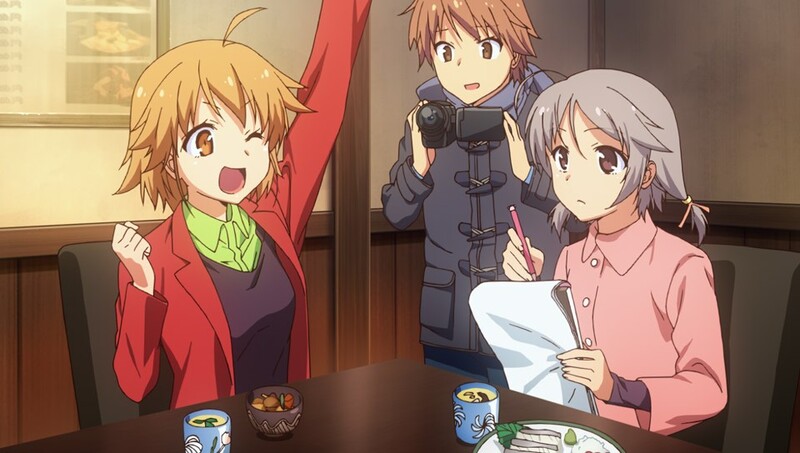 Like Otoha doing an interview with Misaki for Example. At the very end of the game (After the credits) There should be a 'confession' scene. 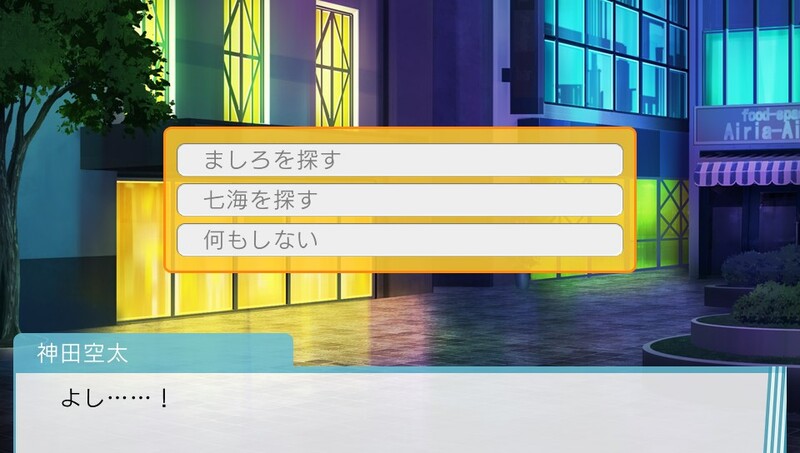 In this particular confession scene, you have 3 options. Congrats on clearing the game! 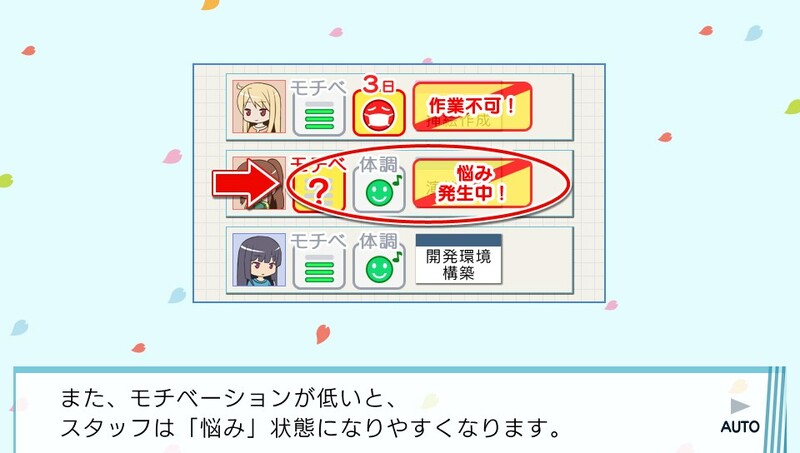 If you find our Guides to be helpful, feel free to share this with other Sakurasou Players so they can go through the same help you got from these guides!